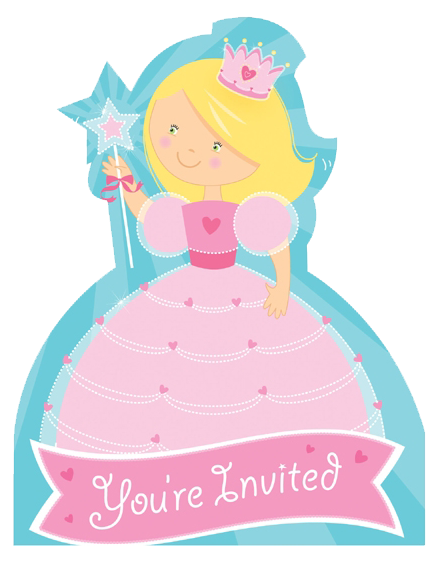 5th Annual Fairy Tale Fortnight Invitation!! Everyone, I have really exciting news to share with you today! One of my all-time favorite annual events is nearly upon us...and this year marks the FIFTH ANNIVERSARY of Fairy Tale Fortnight!!! As you MIGHT know (not that my semi-weekly feature A Twist in the Tail gives it away or anything...), I a little, eensy-weensy obsessed with fairy tales. Books, movies, ad campaigns, nail polish lines (*peeks guiltily over at the brand-new Morgan Taylor Cinderella polishes that just arrived in the mail last week*)... add in a fairy tale, and I'm the first in line to pick it up! 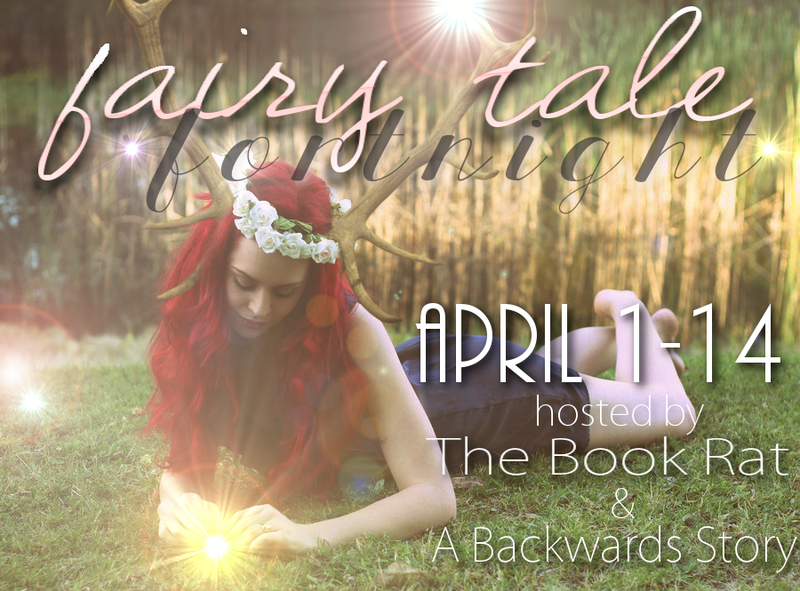 FTF is the brainchild of Misty from The Book Rat, but for the last five years, I've been involved in Fairy Tale Fortnight to the point where I've reviewed a fairy tale every day myself, as well as featured authors, guest posters, and giveaways! This year is the third year in a row that I'm lucky enough to be co-hosting the Fifth Annual Fairy Tale Fortnight. Misty and I are amazed at how many of you are out there that love fairy tales as much as I do! I know I spend a lot of time throughout the year saving books or talking to upcoming authors about FTF, and it's always amazing to see how much support you guys give to us! It's because of all of you that you've helped us turn five this year!!! Misty and I have been hard at work putting together a list of books and events we want to feature this year, and Misty just created a beautiful banner to promote FTF. Misty calls it this one "Whimsical Fairy Antlered Girl!" Thank you muchly to faestock & TinaLouiseUK for the images I used to create this year's button -- you gals rock! Feel free to share this button if/when you post about Fairy Tale Fortnight, or if you do your own FTF reading/reviewing/giveaway-ing, etc., this year. Where is Fairy Tale Fortnight? FTF takes place at The Book Rat and on Misty's YouTube channel (and lets face it, it will probably spill over to Tumblr, Twitter and Facebook...) It will also be hosted here at A Backwards Story. When is Fairy Tale Fortnight? This year, FTF will be taking place between Wednesday, April 1st and Tuesday, April 14th. (Easy enough to remember, right??) Mark your calendars now! Can anyone participate in Fairy Tale Fortnight? YES! We highly encourage others to participate, whether it be through their own blogs, vlogs, tumblrs and tweets, or just through the comments. There will be a linky up on the first day for readers and participants to share their own fairy tale-related posts throughout the event. For those who want to be even more involved, we also invite people to guest post here at FTF HQ (ie mine and Misty's blogs). Guests can send us their own reviews, giveaways, Top 5 lists, etc - anything with a fairy tale slant that they think should have a turn in the FTF spotlight! There is a form below to fill out if you'd like to be considered for a guest slot! Anything else we should know? Yep! This year, Kathy from I Am A Reader, Not A Writer, has once again helped Misty and I organize a Fairy Tale Giveaway Blog Hop! I'm sure you all know how these work, and how epically fantastic they are. More details will be coming soon! You can also check out the schedules for year one and year two and year three and year four to get a better idea of how the events run, and what to expect from this year! BEFORE WE LET YOU GO, don't forget to fill out the form below if you'd like to be a featured guest during Fairy Tale Fortnight! And if you have anything particular you'd like to see on this year's event, please tell us in the comments!! PLEASE NOTE: If you are an author who would like to be involved or have your book featured in Fairy Tale Fortnight, please email either Misty or myself directly. Want to be a guest poster?Fill out the following form! We'd LOVE to have you!!! Hello ladies I just want to tell you I am joining this year I love a good fairytale, just keep me updated with what I gotta do.